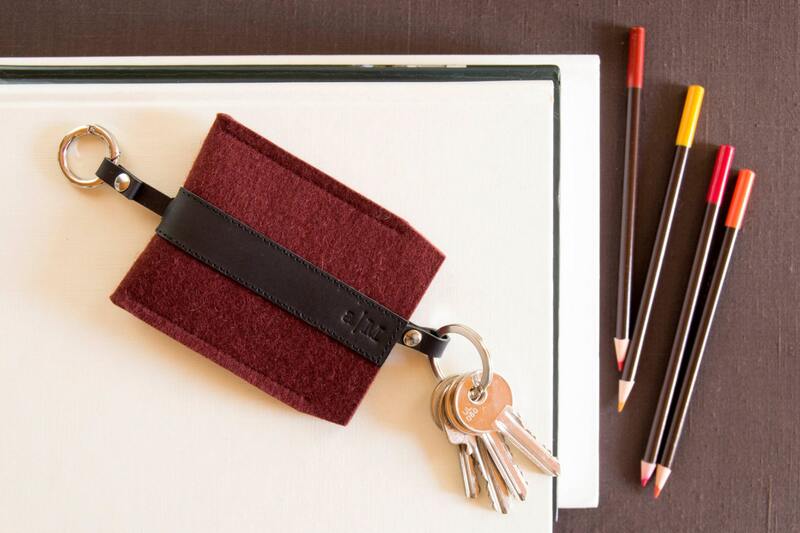 Such a cute and chic way to carry your keys without the jingling or worry about scratching other items in your bag or pocket. The keys will fold in and out: when you don't need them you can pull them inside. 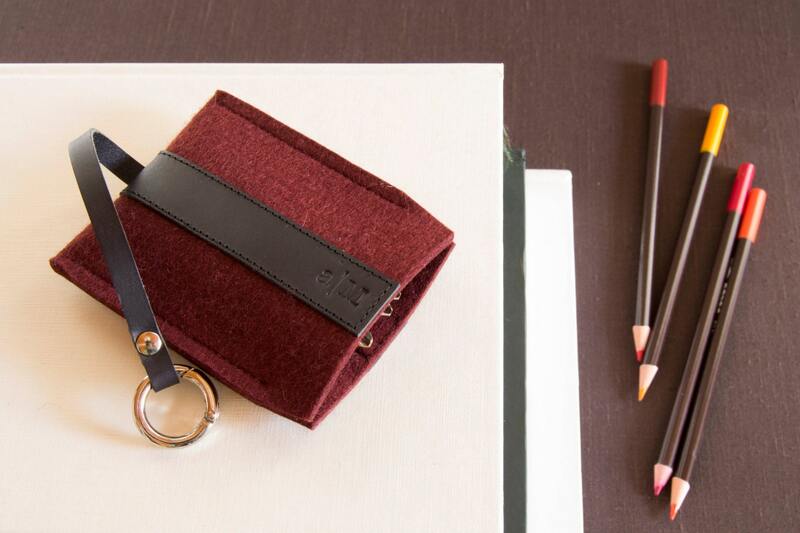 You can hange the key holder in your bag thanks to the ring carabiner. 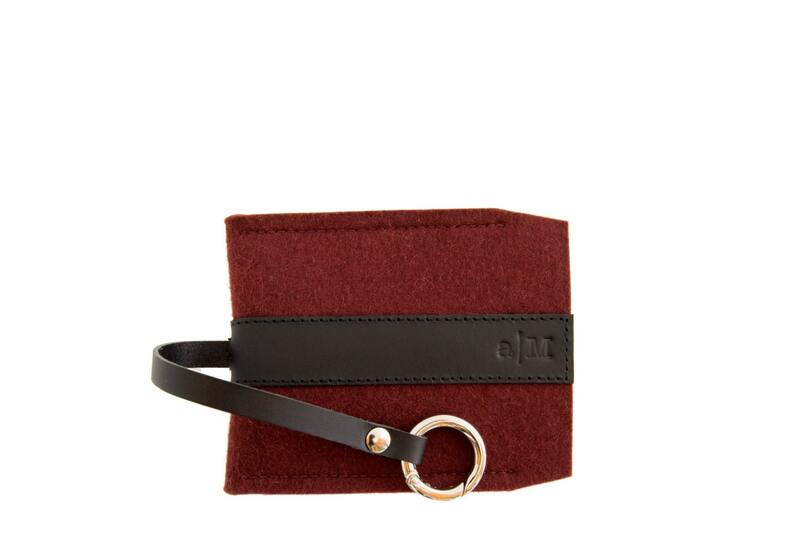 It's made of high quality materials: 100% wool felt and Italian vegetable tanned leather. Woolen FELT is sturdy but soft. 100% woolen felt is water resistant (not waterproof) and dirt repellant. You can clean it with a brush and a damp sponge. 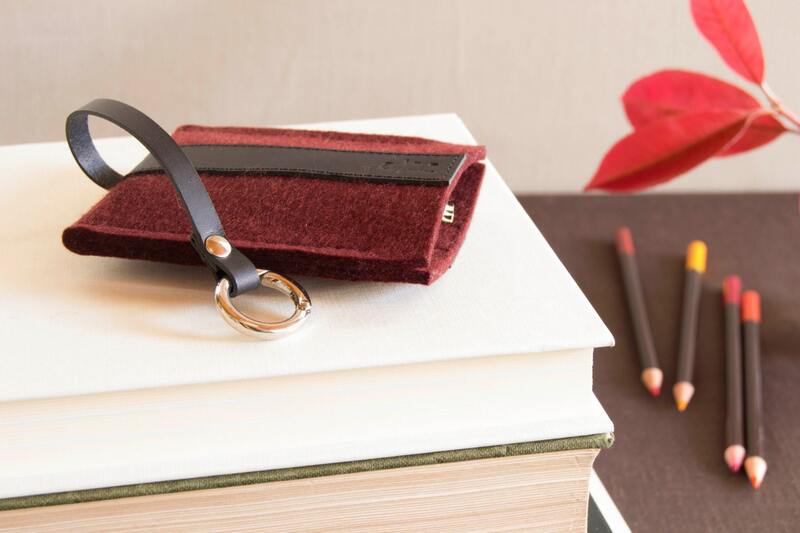 Each piece of LEATHER might have unique scratches and discolourations which add specific characteristics to vegetable tanned leather. SHIPPING: This item ships 2/3 days after purchase. It usually ships by Priority mail (without tracking number), but you can choose the Registered mail upgrade at the checkout (please be sure to choose the correct option Europe/Non-Europe). In case of multiple orders, shipping costs apply only to the first item and are free for the others. What if I want to return the item? Please consult my shop policies.